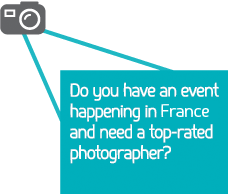 Do you have an event happening in a city in England and need a top-rated photographer? 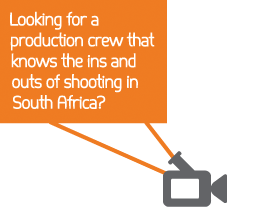 Looking for a production crew that knows the ins and outs of shooting in Africa? Need some amazing corporate event footage or product shots by professionals who understand your vision? At the Global Media Desk we deliver first-class media and language services in cities and countries around the world. With over ten years of experience, our knowledgeable and skilled video production crews, photographers, and interpreters ensure that you global project will be a success. We have helped hundreds of international companies and producers make their projects happen, always on schedule and with pristine production values. We only work with the finest, most respected local professionals in the industry. Our production crews and photographers have the experience, creativity and know-how to get it right, every time. 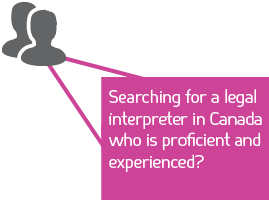 And our interpreters are the highest-rated, accredited language experts available. Each of our providers must undergo a rigorous Global Media Desk Certification process, and their performance is evaluated on every assignment they cover. This unequaled commitment to quality makes our crews the very best in the business. Our mission is simple: we deliver local talent where you need it, eliminating your stress and saving you money. By providing production, interpreting, and photography services locally, we reduce or eliminate travel costs. Because we know the local conditions in each country we serve, we're able to protect you from needless hassles - saving you time and money. The Global Media Desk specializes in handling media and language projects in multiple cities and countries throughout the world. 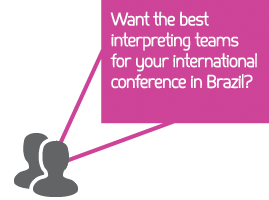 We can meet your global requirements by providing interpreters, videographers, camera crews, and photographers in any city in Europe, North America, Africa, Asia, the Middle East or Latin America. We add value to your multi-city projects thanks to the consistent results we deliver and our global reach guarantee. Just let us know your needs, your dates and we'll handle the rest.